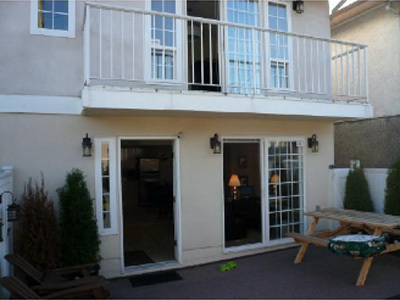 An ideal home away from home, this modern townhouse is situated in the historic and beautiful Strathcona neighbourhood. 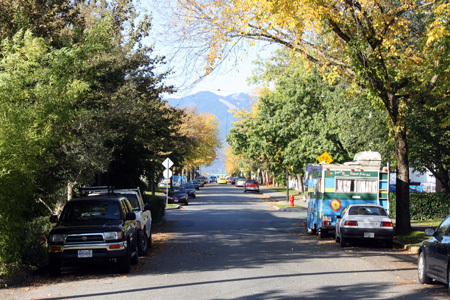 Tree lined streets lead to parks, community centers, and is overflowing with local culture and history. 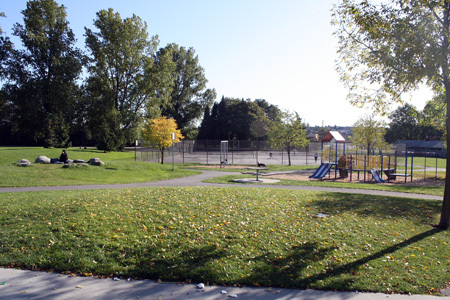 This safe neighbourhood is highly sought after during the Olympics as it is just a short 5-minute walk to BC Place for the opening and closing ceremonies, and GM Place for the medal hockey games. Strathcona has the honour of being Vancouver's oldest neighourhood and many houses are restored turn of the century homes. It is also home to many of Vancouver's artists and ground zero for the annual Vancouver Culture Crawl, a must attend event for Vancouverites. 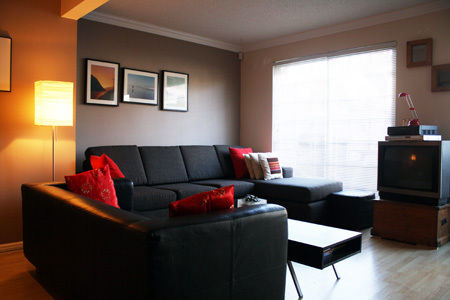 Modern and clean, this home is an open concept, spacious, and carries all the amenities you'll need during your stay. 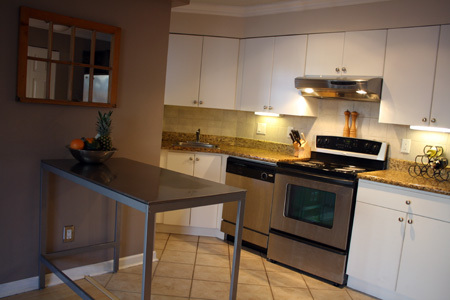 Featuring a stainless steel kitchen with granite countertops, this home is beautiful and livable making your stay relaxing. Furnished with a tasteful combination of Danish antique and modern chic, this home is comfortable and stylish. 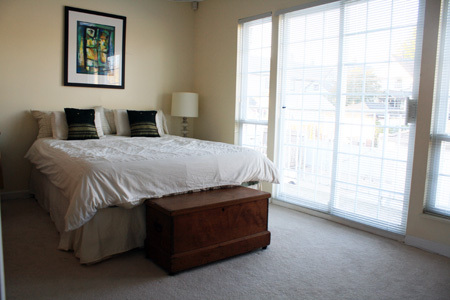 The two bedrooms are upstairs and feature a cozy pillow-top queen bed, and the master bedroom has a brand new king sized bed. 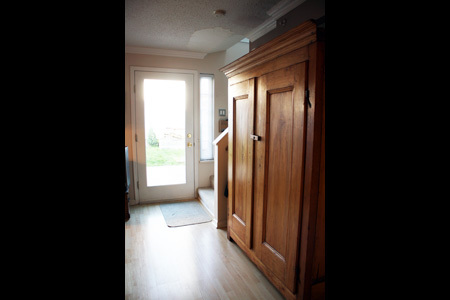 Downstairs is well thought out with its TV/DVD/VCR, stereo, and washer dryer. 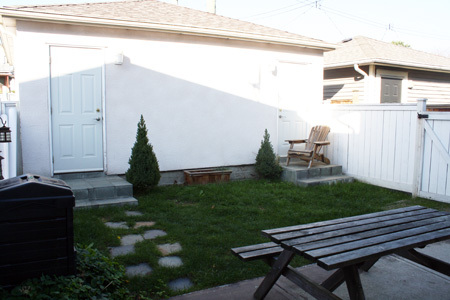 The living room and entrance opens into a cute urban yard. 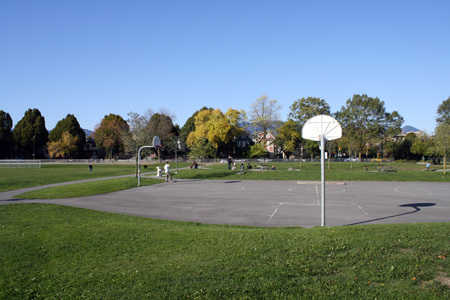 Across the street is Strathcona Park, a large and well-used neighbourhood area with features including four tennis courts, playground, basketball courts, tennis courts, soccer pitch, track and numerous baseball diamonds. 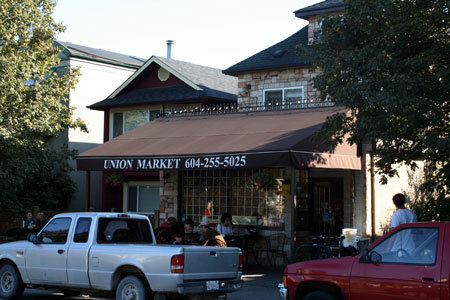 If you forgot milk, don't worry as the friendly and family run Union Market is just steps around the corner has everything you'll ever need in addition to a friendly chat and great cup of coffee. 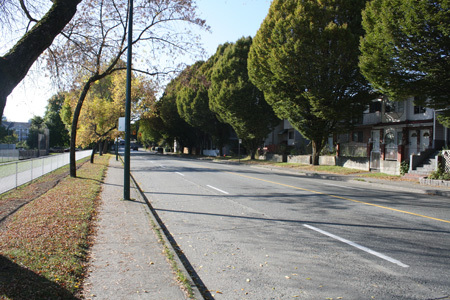 Strathcona is lucky in that it is just 2 minutes from Commercial drive which is home to Vancouverites favourite secret restaurants as well as grocery stores, video rentals, as well as being a great place to have a glass of wine or a pint of beer and simply relax away from the hustle of downtown. 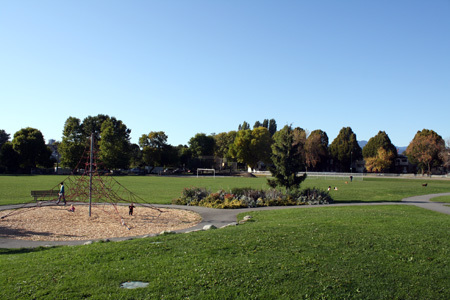 For the kids, Strathcona is the place to be with two community centers within a short walking distance with pools, gyms and all sorts of fun programs. This stylish home is more centrally located then most as it is just a five minute walk from downtown and there are no buses, taxis, bridges or tunnels to deal with. It is easy to access the North Shore and Cypress Mountain within 20 minutes as you can take the Second Narrows Bridge with its 6 lanes so you can avoid the troublesome Lions Gate Bridge. Also located a 1 hour and 35 minute drive to Whistler. 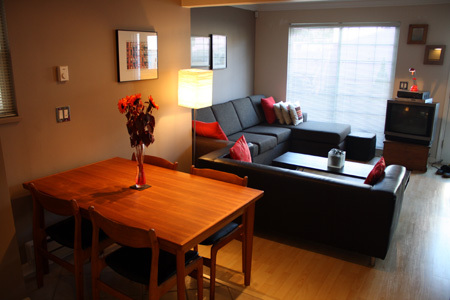 Overall, you won't find a better home with which to enjoy the Olympics from. Hurry to book this great location while it is still available.